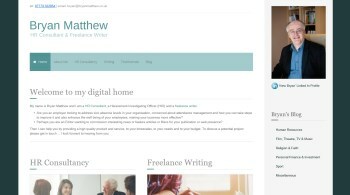 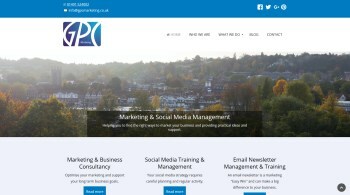 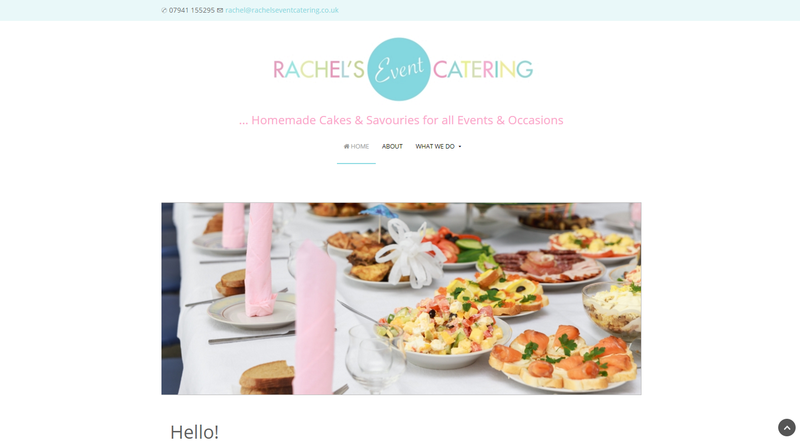 Small business website for GPC Marketing, based in Henley-on-Thames. 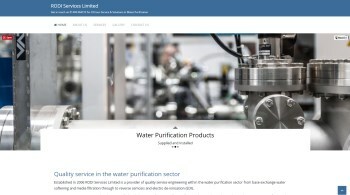 We had been chatting to GPC Marketing for a while after connecting on Twitter. 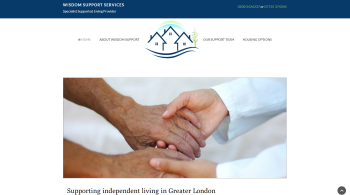 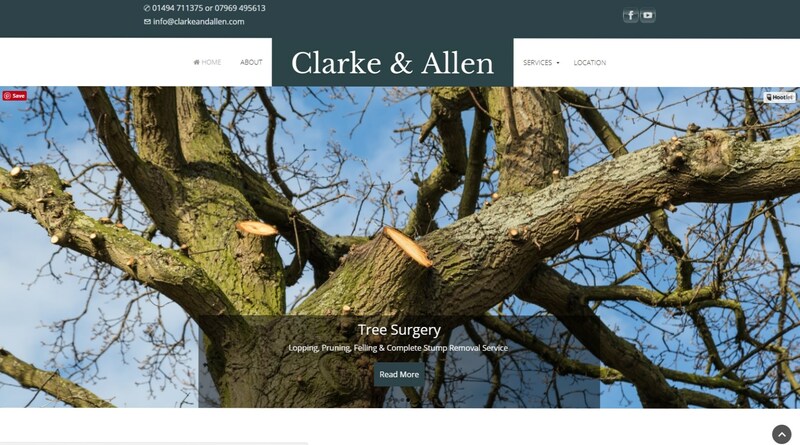 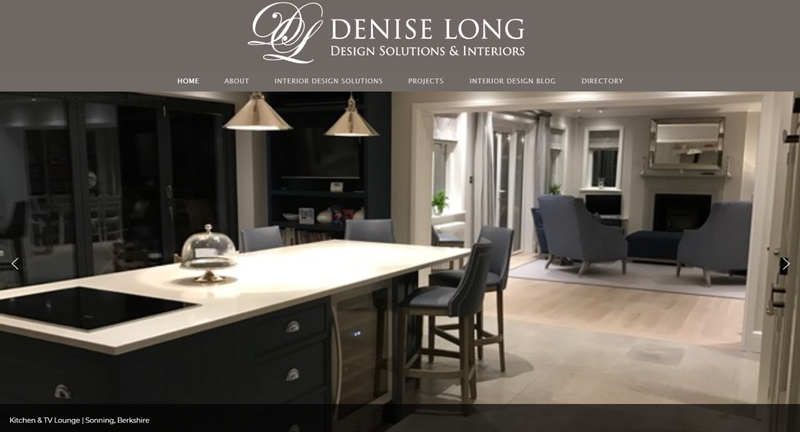 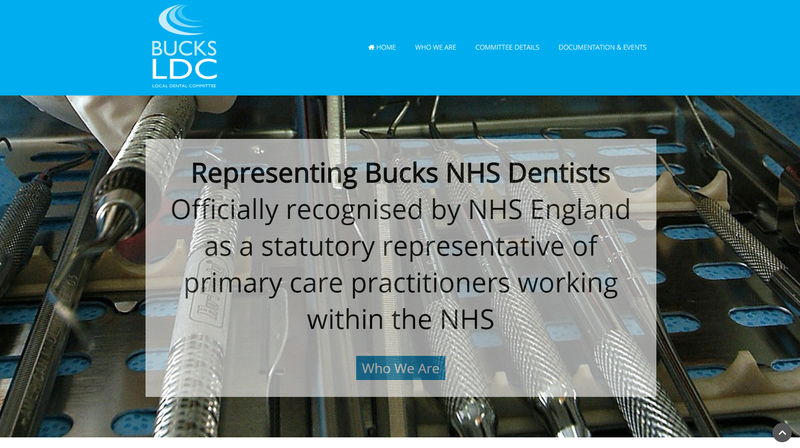 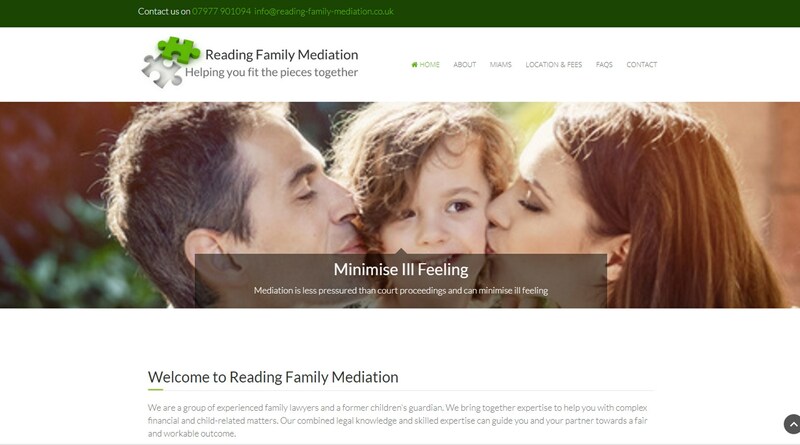 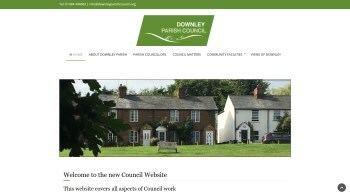 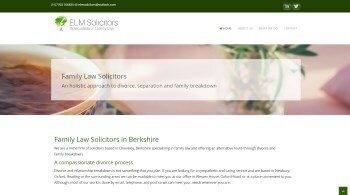 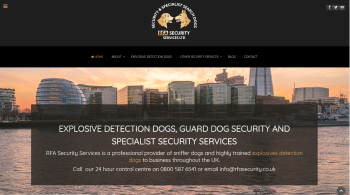 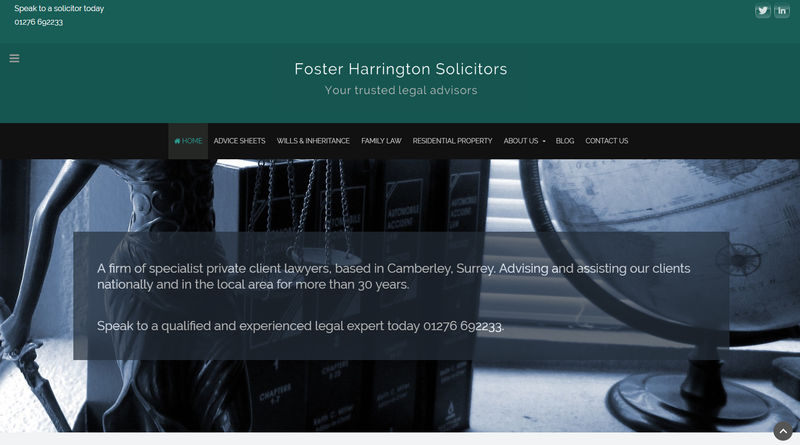 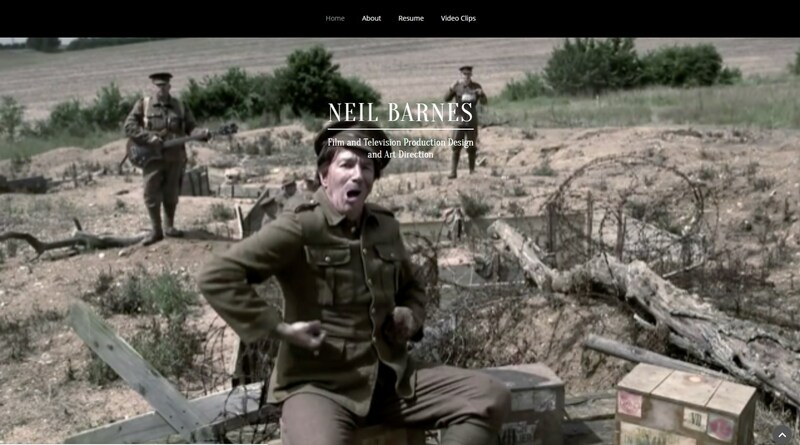 After a successful referral by them for one of their clients, we then developed their new website for them.